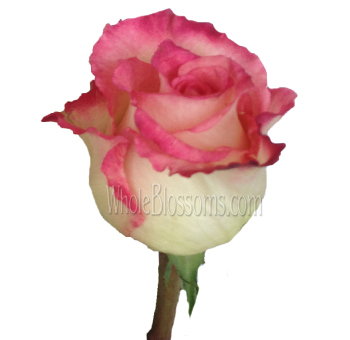 Roses purchased from us are nothing but premium quality and eco-friendly. 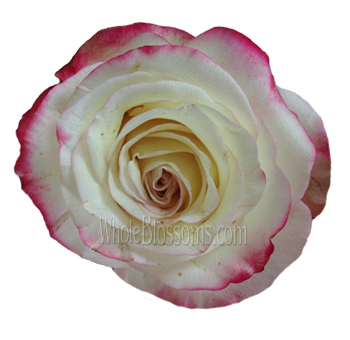 They have sensational quality especially if you compare them with other wholesale varieties that are sold online. 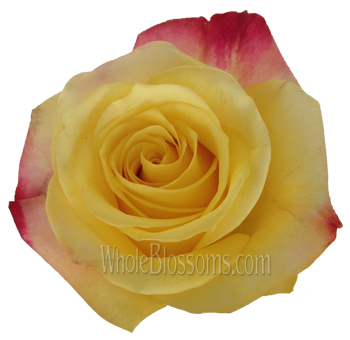 When you order from us you can be assured of the following: Toxin-free wholesale roses, larger heads on wholesale roses and consistency in colors, significantly stronger stems and resistance to disease, increased brightness, especially in the red varieties, since there is no “darkening,” high resistance to harsh weather conditions, such as frost, greater endurance when packed, fresher wholesale roses and longer vase life, and they are offered at discount prices. When we think weddings, the first thing we think about is flowers. 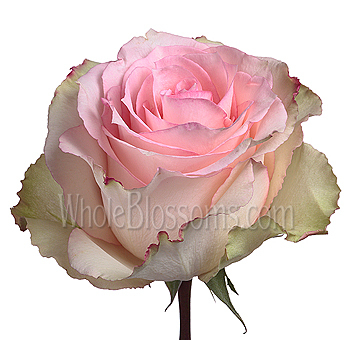 And when thinking about flowers, what better a pick than the beautiful and magnificent roses. 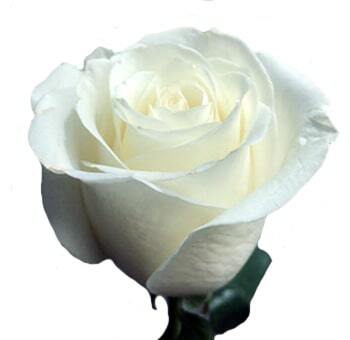 The rose is the symbol of pure innocence, beauty, love and romance. Not only are they graceful, but well-armed. 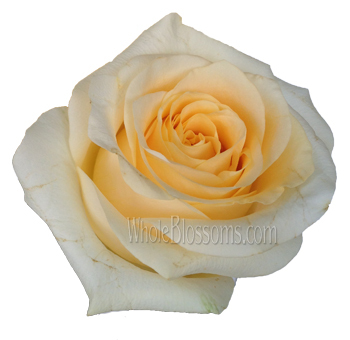 These qualities of roses are the real secret of the irresistible attraction that these flowers possess. 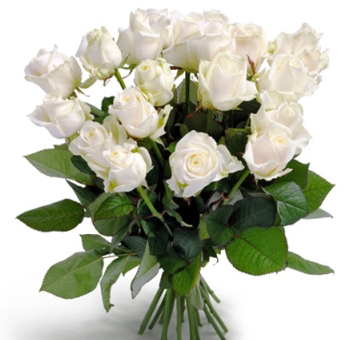 Roses are a charm and are every bride’s favorite when it comes to choosing a flower for their wedding. You will be surprised to know that roses come in more than 30,000 varieties, and each of them has its own individual quality. 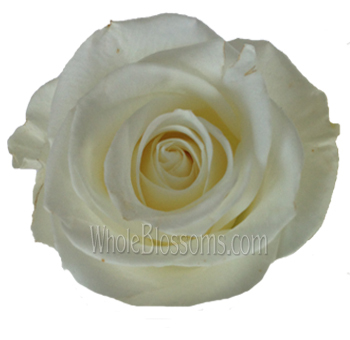 From millennium roses have touched the hearts of man and seduced their soul. 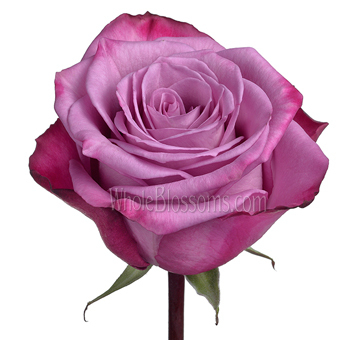 No matter the color, roses have the quality to enchant any person with their sheer beauty and fragrance. All these quality makes them a first choice when we think about floral decorations in any auspicious events especially a wedding occasion. Known as the queen of the flower the folding of the petals adds drama to any floral wedding arrangement. 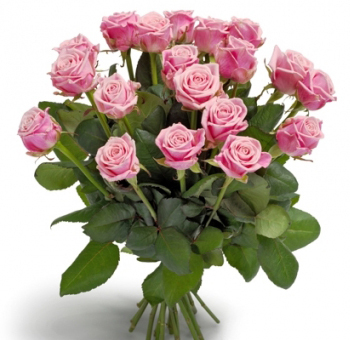 Be it a bouquet, a centerpiece or a boutonniere, and roses are a perfect fit which compliments any floral arrangement. 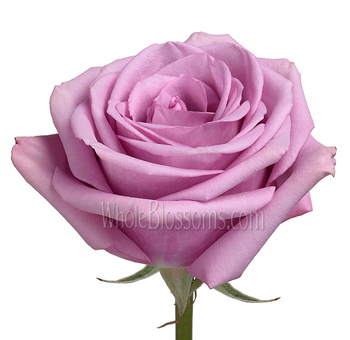 With the ever-increasing demand, you can easily order roses for sale with some amazing online websites. 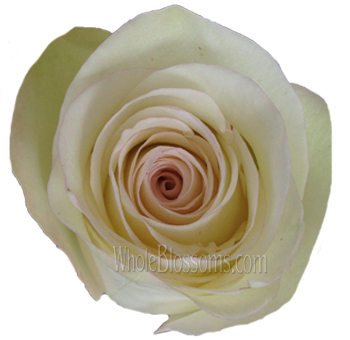 Beautiful super premium roses for weddings are easily available online. When you order roses in bulk for wedding events, the one thing you need to keep in mind is how to take care of your roses, and how to prepare them for use before the final day of the event. Plastic and cardboard wraps protect the roses during transport, but when they arrive at you, it is on you to take care of them. Following a few simple steps, you can keep your bulk roses safe and fresh until the wedding day. 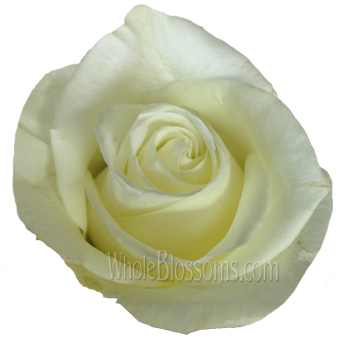 When your bulk wholesale roses arrive, take off the rubber bands around the plastic and cardboard packaging and remove the outer casing gently. 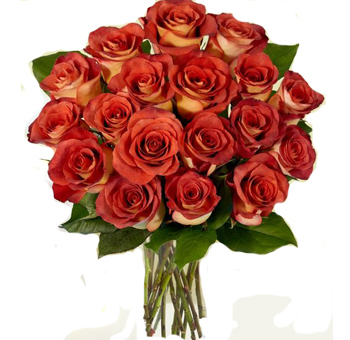 Always remember to unroll the plastic covers as the bulk wholesale long stem roses delivery is usually stacked at the top of each other. And you wouldn’t want to spoil them while unpacking. Be careful as roses come with thorns on them. 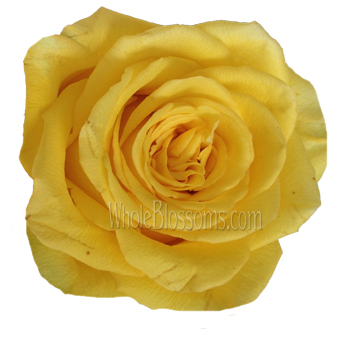 Start preparing the roses by removing thorns and excess leaves from the bottoms. This way when you are finally arranging these beautiful roses into floral arrangements you do not have to worry about any cuts. Now, grab hold off your scissors and cut the stems on a 45-degree angle and then hydrate your roses for 5-6 hours in a vase full of water. When you are ready to use them for your wedding bouquets, and centerpieces remove the external petals or the guard petals from the roses which might be slightly damaged because of packaging and delivery. Continue doing the same with all the roses. And there you go; your flowers are ready for you to create an arrangement of your own. This process does not apply to all the flowers, this only works for keeping the life of the roses intact for longer period of time. 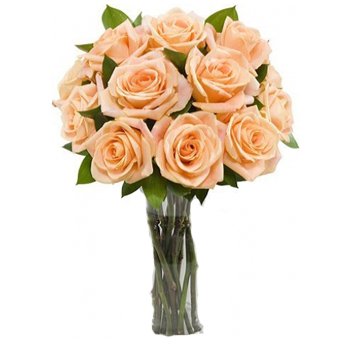 Roses are a gorgeous choice to be used in any floral wedding arrangement. 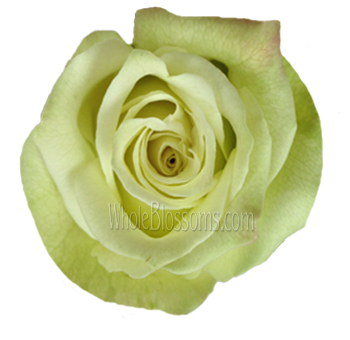 They are one of the gorgeous flower’s that areideal for weddings and especially DIY bouquets and wedding centerpieces. 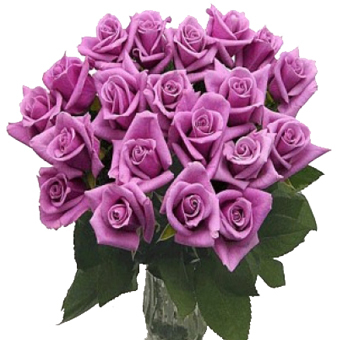 As roses are available in a lot of colors, you can create a magnificent design of your own depending upon the color the bride prefers or the color complimenting the theme of the wedding. It is a daunting task to work with the flowers, but if you manage to get it right, you can put forward a beautiful wedding event which would surely mesmerize the attendees. To begin with a DIY wedding bouquet with roses, you first need to get all your roses in place and remove all the excess leaves which are on your roses. Along with the leaves make sure to remove all the petals that are falling off, as you would want your floral arrangement to be neat and nicely packed. Once you are done prepping the roses, start off with the wire. Cut your wire 8 inches long. 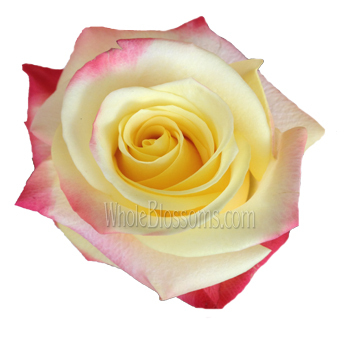 Put the wire beneath the center of the rose and twist the remaining along the stem of the rose, this is done to ensure that the head of the flower doesn’t get floppy. 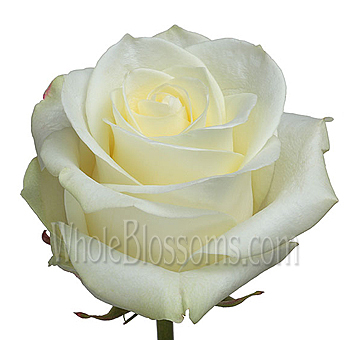 Follow the same procedure on all the roses that you are going to use for the wedding bouquet. After all your flowers are processed, start building your arrangement with a lot of greens and leaves which complement the colors of your roses. Just play around until you are happy with the result in your hand. Once you are done, wrap floral tape around the stems to secure your arrangement. Finally, wrap the flowers with a ribbon or twine. Now that we know how important roses are for brides and weddings, the quest is to conquer these beauties in affordable prices. 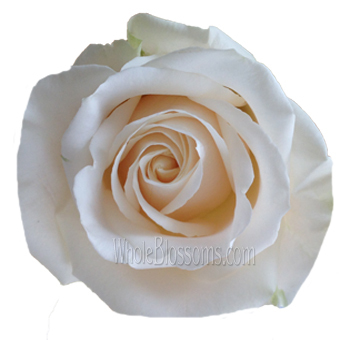 If you are looking to plan a wedding event soon and are thinking where could I get fresh rose flower near me? 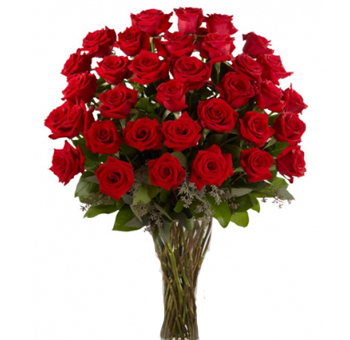 Well, worry no more all you have to do to is to order long stems roses in bulk online. 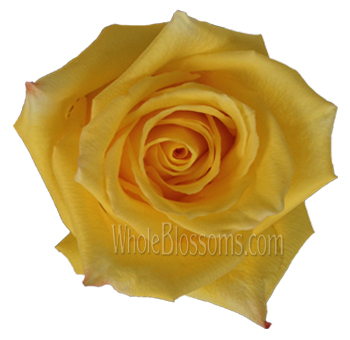 Ordering your flowers online from Whole Blossoms is a huge way to save a lot of money at weddings. 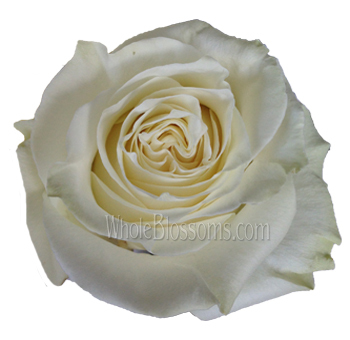 All you have to do is log on to their site, select bulk wholesale roses and order online keeping in mind the date of the wedding. 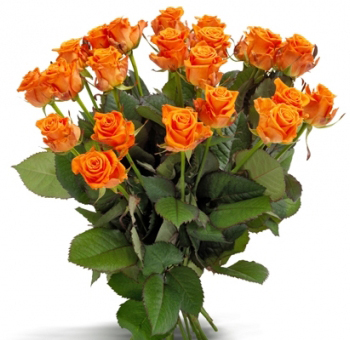 The flowers they deliver are of a premium quality which comes in perfect condition. 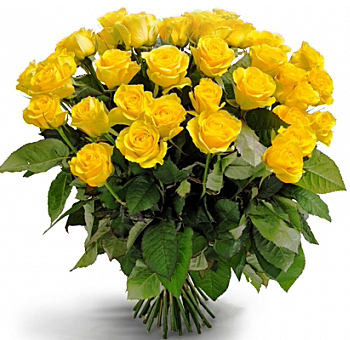 Freshness is guaranteed as you get the flowers directly from the farms to your doorsteps. To ensure timely delivery, they work very hard and maintain coordination between their orders and logistics. 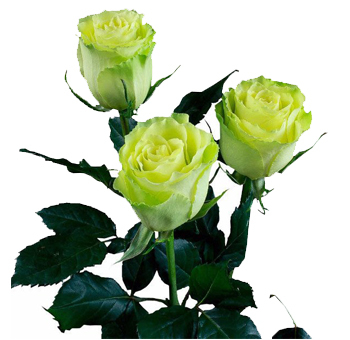 Their network is fast, responsive, less expensive and ensures highest flower quality. 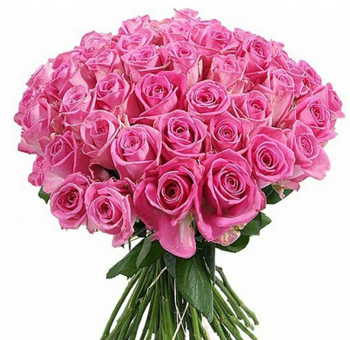 Save your time and money by ordering from Wholesale Blossoms that provides its customers with the opportunity to purchase fresh and the best flowers available in the market.